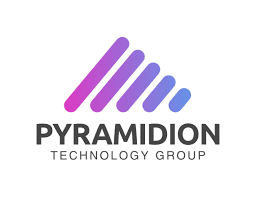 Pyramidion Technology Group, Inc. (OTC: PYTG) today announces that Dr. David M. Feldbaum MD, Fellow, American College of Surgeons (FACS), has been appointed to the Board of Advisors for PYTG. David M. Feldbaum MD, FACS is certified in vascular surgery by the American Board of Surgery. Dr. Feldbaum completed a surgical residency at Montefiore Medical Center/Albert Einstein College of Medicine in New York City, and a vascular surgery fellowship at the Carolinas Heart Institute in North Carolina. He is affiliated with the Memorial Healthcare System, and Westside Regional Medical Center. He is also a member of the voluntary faculty clinical instructor of surgery at the University of Miami School of Medicine. Dr. Feldbaum’s presence on the Board of Advisors seeks to bolster its already credential-filled advisory capacity by offering instrumental input on the implementation of whole-care wellness plans, and specific case-relevant treatment plans, related to his area of expertise. Dr. Feldbaum has a unique interest in Medical Cannabis affairs and is a strong advocate of the use of Cannabidiol (CBD) products as part of a health and wellness program for many patients. CBD research has provided evidentiary findings demonstrating its potentially beneficial symptomatic relief for vast range of ailments, including rheumatoid arthritis, diabetes, alcoholism, post-traumatic stress disorder, epilepsy, antibiotic-resistant infections, neurological disorders, and muscular dystrophy, to name a few. “I am pleased to take on this new position with PYTG and the CBD containing product lines of LeafyWell. I feel that we can make a difference in how these products are designed, created, and implemented in order to maximize the positive health-related benefits for many of us,” states Dr. Feldbaum. PYTG’s advisory board has been charged with providing guidance and insight on formula creation along with implementation plans for the company’s products containing CBD oil including delivery methods such as tinctures, creams, edible products, drinks, and others. Aligning with medical-goal related product development, Dr. Feldbaum’s expertise of the cardiovascular system and cardiovascular health should prove to be an instrumental and integral part of the company’s future advances in product lines creation and development. “Dr. Feldbaum is a leader in his field and as one of the most-well respected cardiovascular surgeons, we are certain his knowledge of the human cardiovascular system and responses to CBD oil containing products will lead to our continued creation of the most well-informed product lines around,” states Carlos Hurtado CEO of PYTG. On the appointments, CEO Carlos Hurtado said, “Pyramidion has a mission to make cannabis available to any patient who can benefit from safe and reliable sources. The addition of these Reputed Physicians to our Medical Board will lead to even greater access for patients to the best CBD Products in the Market and built a solid Doctors-Patient Relationship and changing their life for better health. 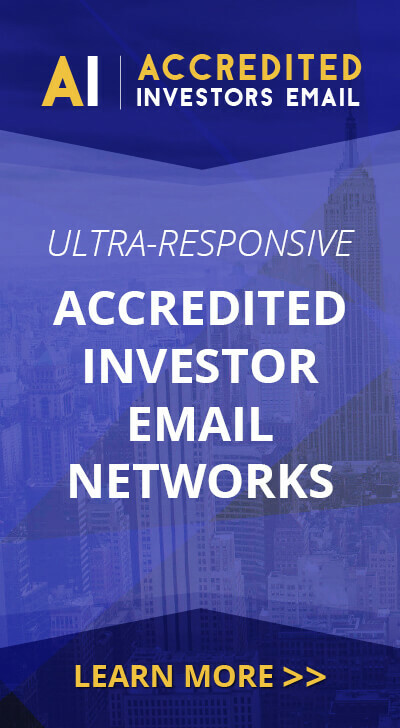 overall business model could effectively create a company of unlimited opportunities for our growing shareholder base.